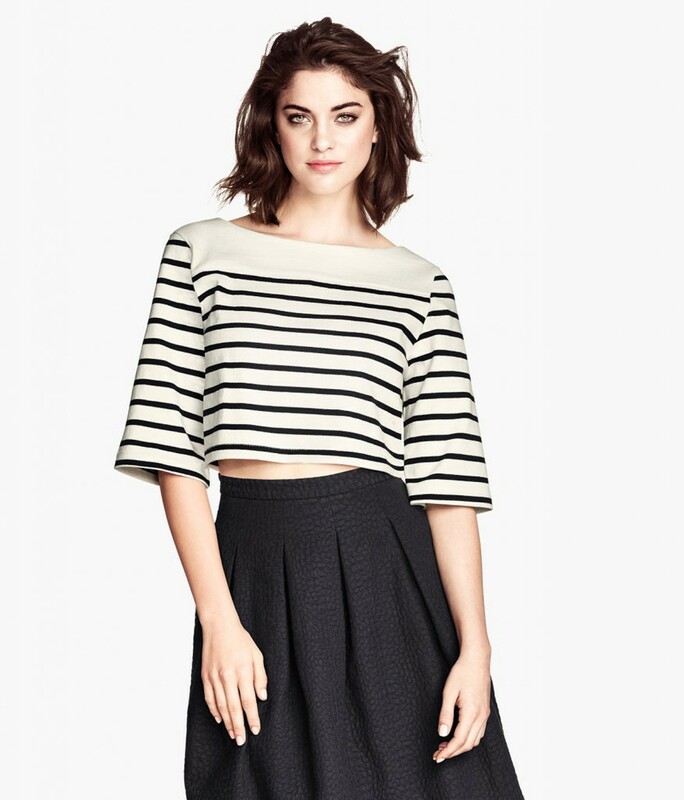 Since a long time now the Crop Tops have been in fashion, and still continue to go strong amongst the fashion lover. The trend has taken over almost everyone whether a college going student who loves wearing street fashion to the crème de la crème who adorns designer wear. 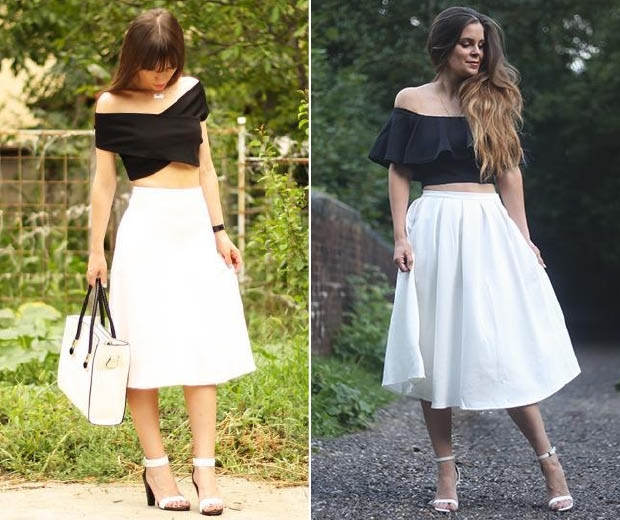 Whether a High Street brand or a High End Designer label, everyone has experimented with their own versions of Crop Top. Let’s find out the different variation of this silhouette, which is not ready to fade out from our wardrobes. This style has come a long way and is truly going to stay for some more time. 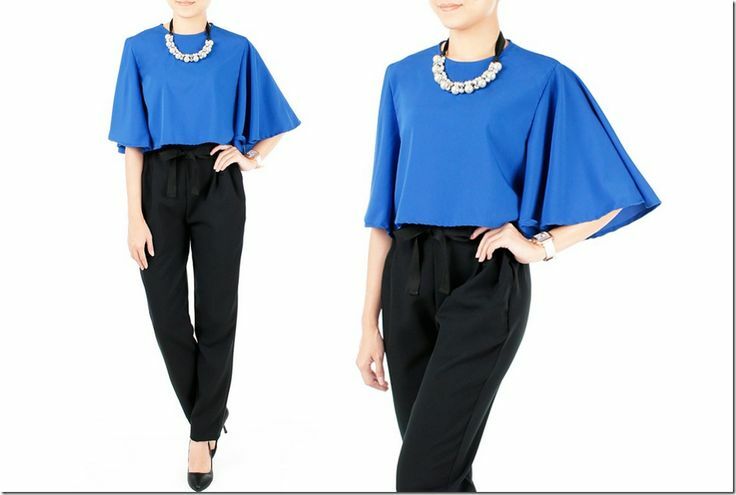 This loose silhouette is an extended version of a Cape Crop top. The sleeves are high on volume. Wear them with pencil skirts or cigarette fit trousers. This style is good for the people with narrow shoulders. Capes are comfortable and if they are cropped they add to your style statement. They can be easily teamed with High waist denims and straight or pencil skirts. With summers taking the toll this silhouette is surely going to comfort you. Wear them with Nicely Pleated skirts or Pleated Trouser for perfect romantic evening. This Silhouette reminds us of 80’s fashion. You can best team them up with pleated long skirts and Plazzos. This category is especially patterned for various styles, you can have a cut stylized in your garment according to your comfort and choice. You have to choose the bottom according to the cut of your top in this case. Back to school style. 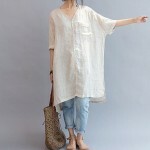 Can be in various styles with short or long sleeves and variations in collars. Goes well with Denims and Flared skirts. This style can be in one fabric or can even have layeres of different fabrics. Best to team up with Loose Harem Pants.